Karin Genton-L’Epée is a business coach with 36 years of extensive professional experience in the United States, France and the Czech Republic. For the past two decades, she has developed and implemented a range of coaching and training programs which have proven to be highly beneficial for her clients on their journey of self-discovery and empowerment. 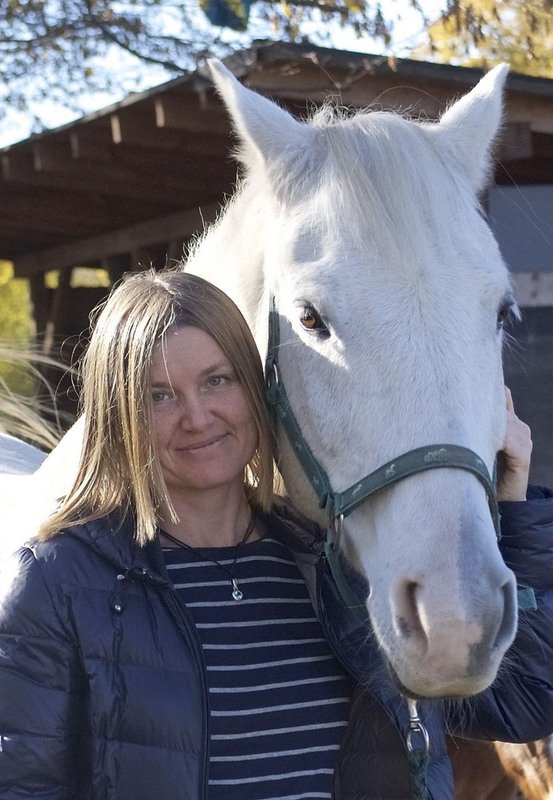 Partnering with Jana and horses has allowed her to come full circle in her business practice. 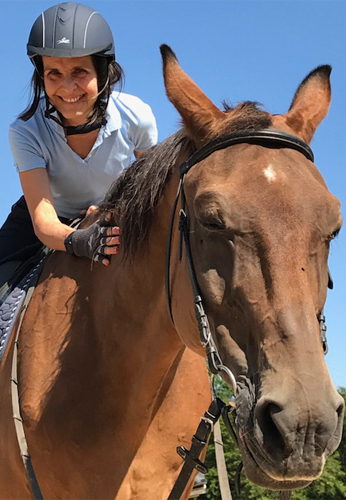 It’s given her the opportunity to combine her love for horses and her 20 years of coaching practice in one program that addresses mental intelligence, intelligence of the heart, and intelligence of the body, in a complete program. In August 2018, she attended the Level I and II training in horse assisted psychotherapy at the EAGALA and is now an EAGALA Certified Professional. She works in English and French. Gained a doctor degree in psychology and philosophy at State University of Milan in Italy in 1998. She is an advocate of an active and dynamic approach in psychotherapy and self-development. She is practicing Ericksonian hypnotherapy and short-term directive psychotherapy. 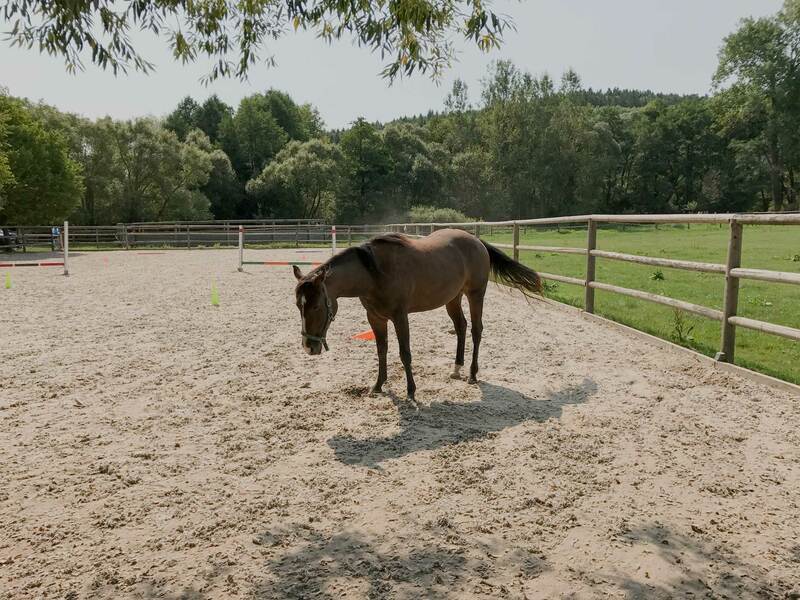 She attended Level I and II of the therapeutical training in horse assisted psychotherapy at the EAGALA, prestigious American Association (Equine Assisted Growth and Learning Association). Jana aspires to be a valuable guide to those who found strength and courage to make the first step towards more authentic and joyful life. She works in Czech and in English.